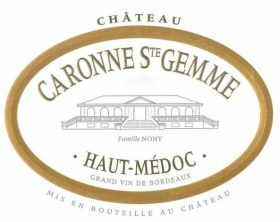 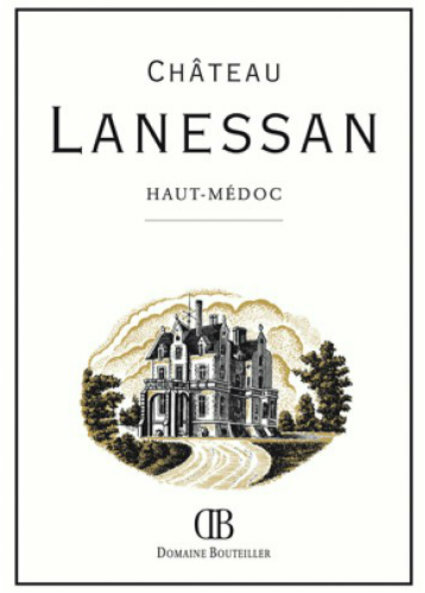 2018 Château Caronne Ste Gemme, Haut-Médoc is soon to be released. 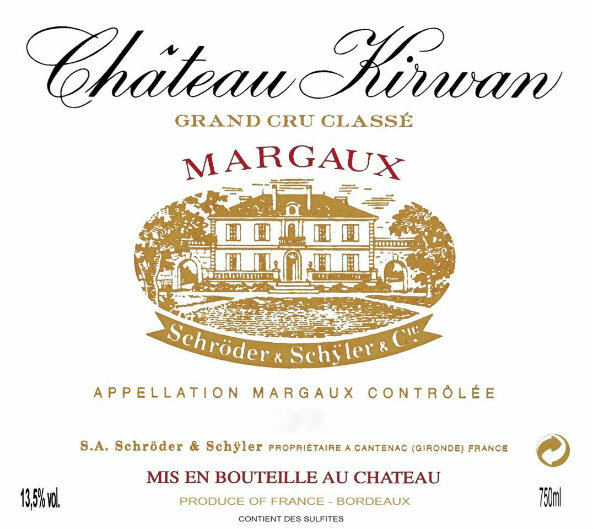 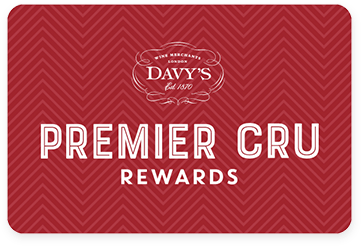 Please email privatecellars@davy.co.uk and ask for information on the En Primeur release. 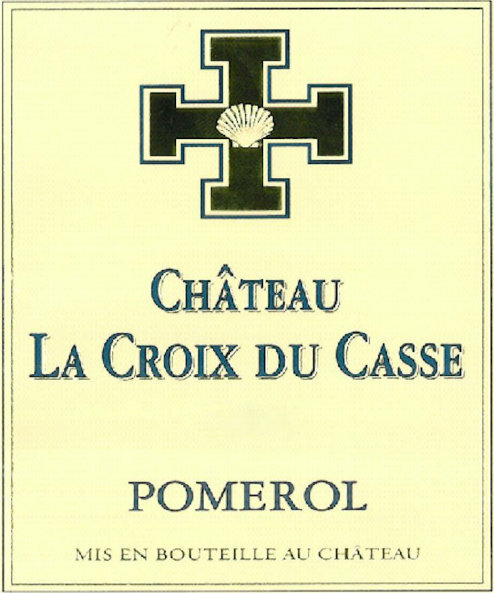 Caronne Ste Gemme Cru bourgeois is a 150 ha estate located in St Laurent Medoc, next to Château Lagrange, Gruaud Larose, Belgrave and Tour Carnet Crus Village. Caronne Ste Gemme is aged for 12 months and made in classic 225l French barrels of which 25% are renewed each year.